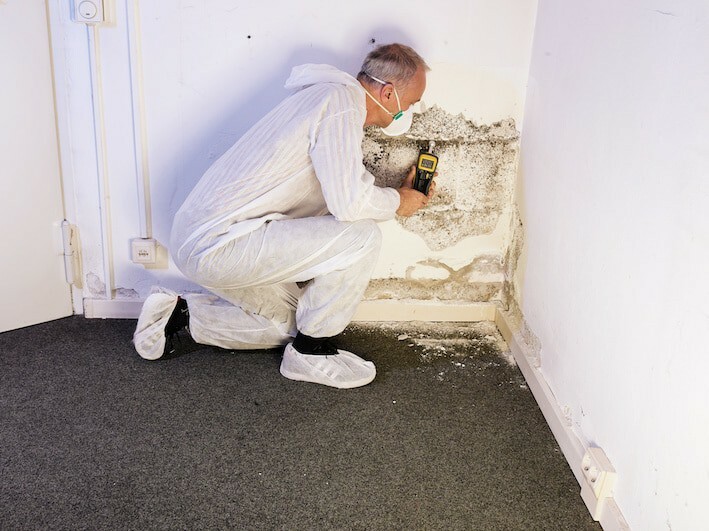 “Mold Sickness” is an immunologic disease that is brought about by exposure to the interior environment of a water-damaged building that becomes a haven for toxic microbes and harmful chemicals. These “dangerous buildings” promote the growth of bacteria, microbes, fragments of microbes, and fungi, and residents or people working in these buildings who are harmed by these conditions often suffer a systemic inflammatory response syndrome known as Chronic Inflammatory Response Syndrome (CIRS). 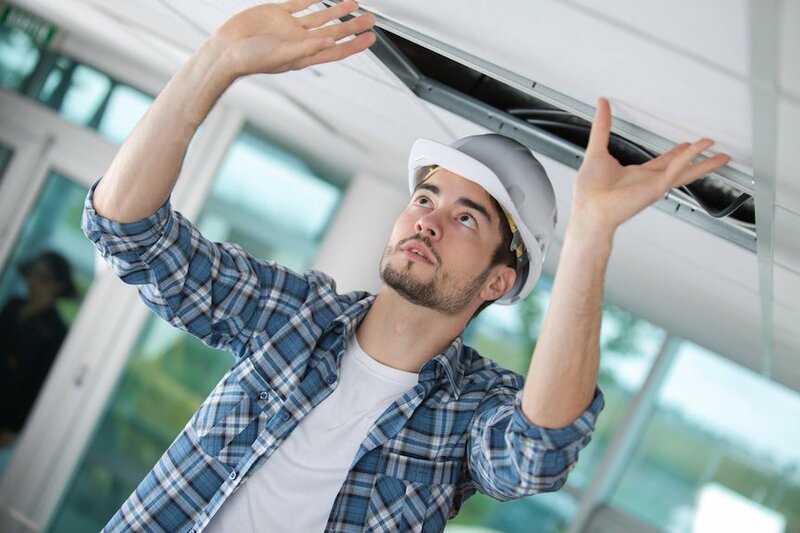 Physicians, researchers, medical providers and indoor environmental experts have been studying CIRS for years, and much progress has been made. 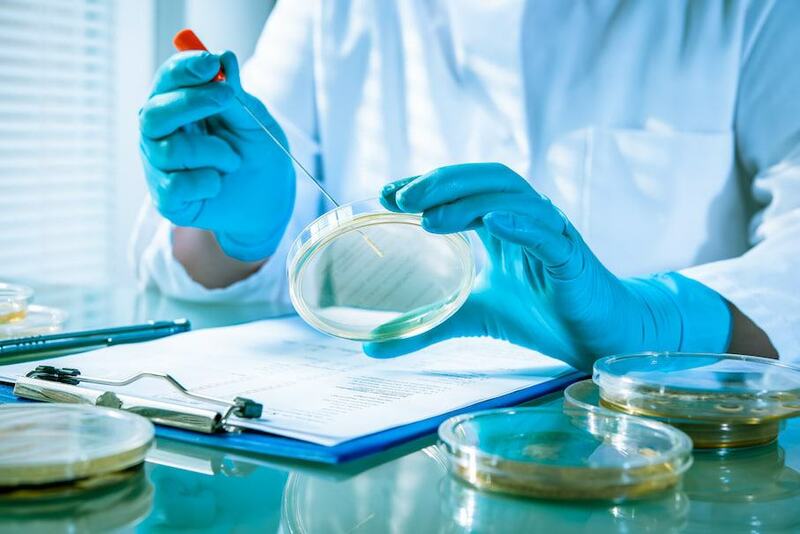 And late last month, during a four-day conference convened in Fort Lauderdale, Fla., current breakthroughs and updates about the mold epidemic facing this country were presented. Called Meeting of the Minds, the conference was attended by BioDesign Wellness Center’s own functionally medicine-trained Dr. Matt Lewis, DC, DACBN, CFMP®; and BioDesign medical director Dr. Winston Cope, M.D. During the conference, Dr. Lewis passed his certification test for the Shoemaker Protocol and is currently completing that certification. The protocol features the most recent advances in the understanding and treatment of CIRS. In the first part of this two-part series, “Living with Mold in Tampa: Part 1 — Recognizing the Warning Signs,” we highlighted the symptoms of mold illness and the signs that your home may be contaminated with toxic mold. We also described the four mold toxins that are the biggest concerns: Ochratoxins, Aflatoxins, Trichothecenes, and Gliotoxin. As we mentioned in that post, much of today’s awareness and understanding of mold illness is thanks to the work of Dr. Richie Shoemaker. Until Dr. Shoemaker began publishing on the topic of mold illness, many people suffering as a result of toxic mold remained undiagnosed or misdiagnosed and were provided no effective or lasting treatment. Through Dr. Shoemaker’s work, thousands of people have found answers and relief (but many continue to suffer because the majority of doctors are still ill-informed). In Part 2 of this series, we present the three-step diagnostic and treatment procedure that we recommend at BioDesign Wellness Center in Tampa, Florida. Our approach follows many of the steps set-forth by Dr. Shoemaker. Do you live in Tampa, run across mold in your home or workplace on a regular basis, and have a persistent illness that defies treatment — fibromyalgia, chronic fatigue, chronic pain, depression, anxiety, unexplained allergies, difficulty breathing, recurring or lingering sinus infections? Do you feel as though you’ve been drugged or poisoned? 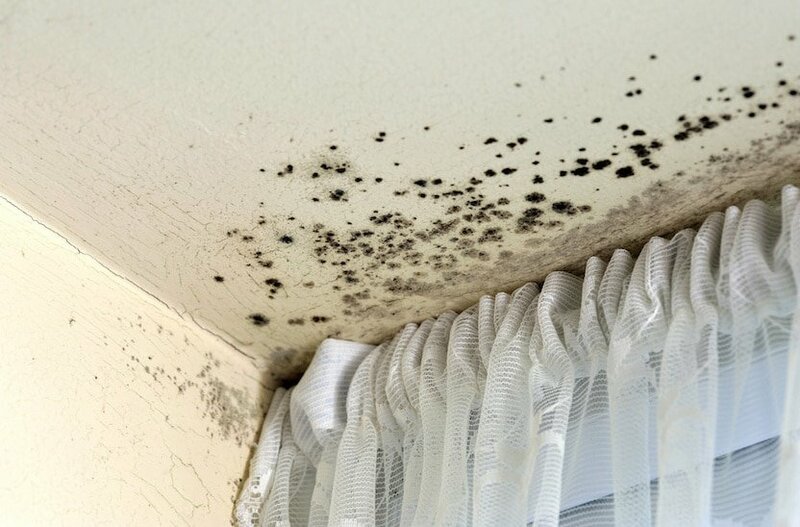 If you feel miserable, and your doctor can’t figure out the cause, it could be something in your home or workplace, your food or water, or perhaps even growing inside you — toxic mold. 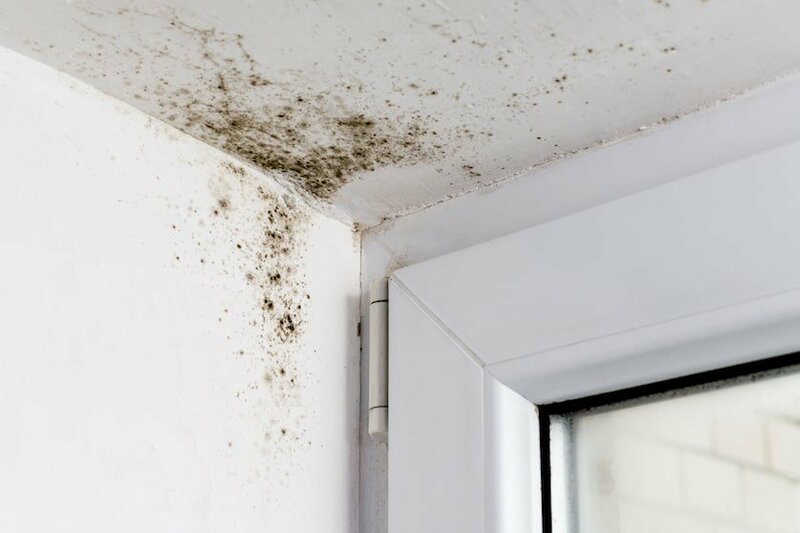 According to the Centers for Disease Control (CDC), “Molds grow best in warm, damp, and humid conditions.” In Florida, whether we’re inside or outside, chances are good that mold is growing all around us. Chances are also good that mold is growing in us. Sadly, for us, mold and mold infection are nothing new.